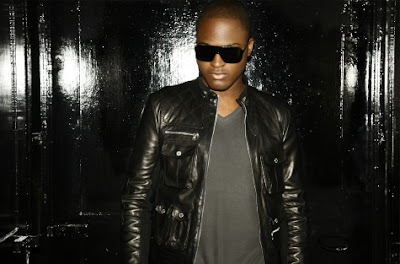 There's a d'luvvly interview I did with Taio Cruz up over at Idolator, where he reveals this sexiness: "I don’t have any dirty pictures of Ke$ha but we are shooting the video [for their song "Dirty Picture"] soon and I’m sure we’ll take some then. 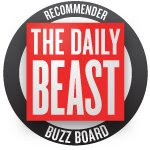 So, even better—you’ll have moving dirty pictures of Ke$ha." He also says this about Sugababes: "One week I was with them and the next week [there was] the new set up. I’ve known Jade [Ewen] for a long time, so I’m quite happy that she is doing well and in such an amazing band. I’m happy for them."